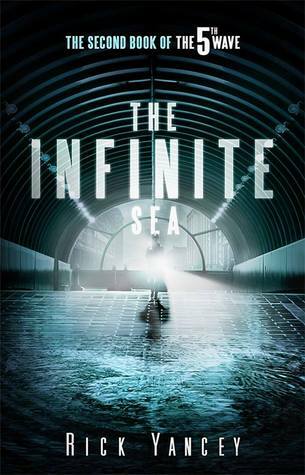 The Infinite Sea by Rick Yancey (Audiobook) This is book two of The 5th Wave. 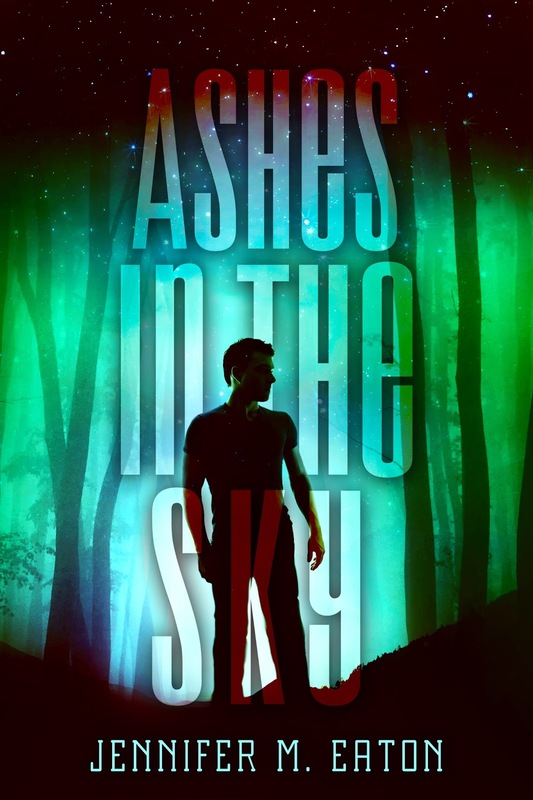 This is post-apocalyptic novel dealing with the survivors of an alien apocalypse. I have to admit, I really liked this book a lot. Probably even more than the first book. We are left with one group of humans at the end of The 5th Wave. In book two, this group gets split up so we experience two different stories. The Cassie/Ben timeline continues, and is very exciting as they question every move they make. Stakes are increased when the aliens start doing the unthinkable to children five years old and younger. The second half of this book deals with the character Ringer, who splits off from the group in search of a safe refuge before winter comes. Ringer was not a favorite character of mine in book one, but she really came alive in this book. I love the inter-dynamic between her and her captor. And there is a twist in here that… well, yeah. It’s a good one. It is interesting that the author tries to deal with all the open questions readers had about the aliens from the first book. At times it seemed like Yancey was scooting around issues that really didn’t make sense, and that he had no answers for. But I have to give him credit for at least admitting over and over that a lot of what the aliens were doing made no sense, and that they should have just [spoiler removed]. I’m interested to see if some of these questions are answered in upcoming books. My only niggle on this book is slight. It has one of those end-in-the-middle-of-a-chapter endings. Nothing at all gets resolved. We get some changes happening for one character, but all the open plotlines at the beginning of the story are still open at the end. I would have liked to have SOMETHING sewn up… but that won’t stop me from buying the next book. I do recommend this one. 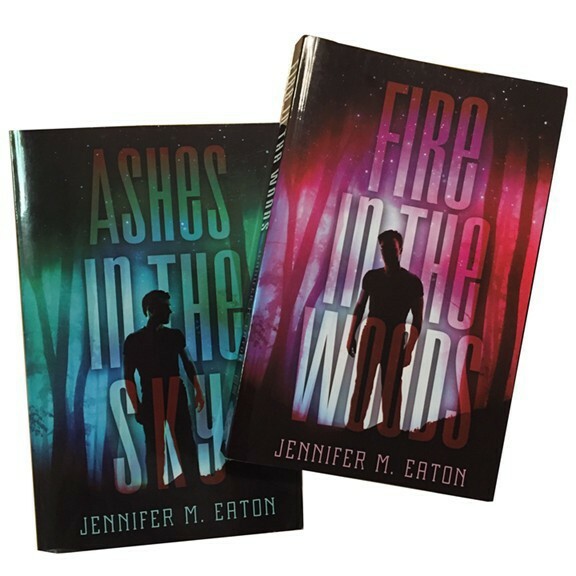 This entry was posted in Book/Movie Review and tagged aliens, Book Review, jennifer eaton, jennifer M. Eaton, rick yancey, the 5th wave, the infinite sea. Bookmark the permalink. 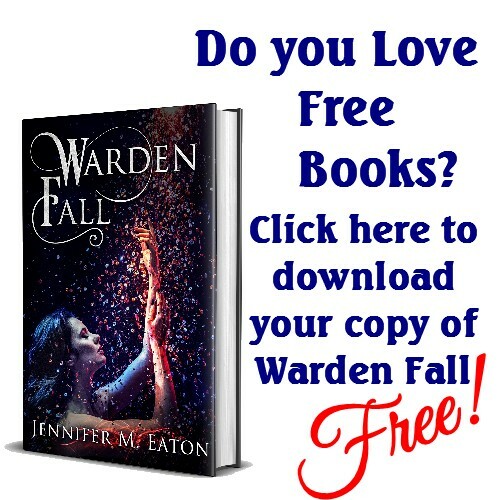 I’m reading book 3 now (just started last night), but since I’ve read each book as it came out, I’ve forgotten a good deal from book 2. Thanks for the recap! Wonder if they’re doing more movies . . . Since the last movie was a huge financial flop, I doubt they would make another. Such a shame. I always feel bad for an author when a movie does not translate well to film.